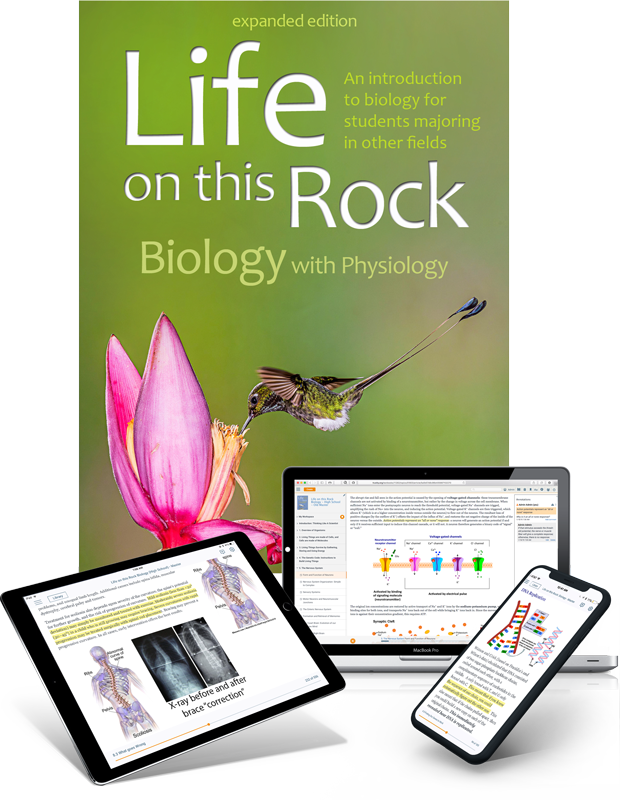 Crafted from the authors’ 20 plus years experience teaching biology to students of all majors and all levels, Life on this Rock: Biology with Physiology is specifically written for students majoring in fields other than science. 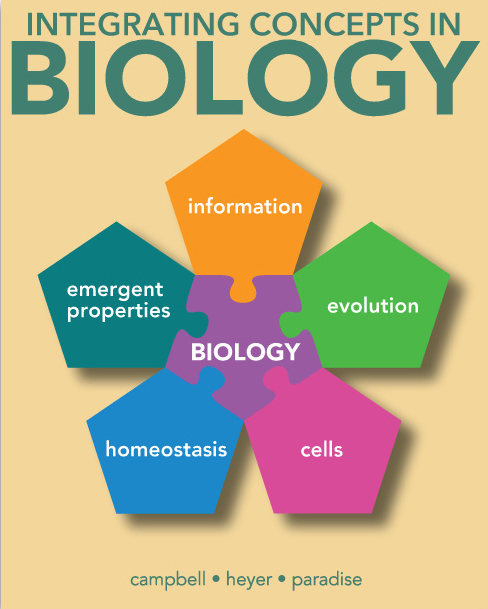 In teaching physiology, rather than follow the typical sequence of simple to complex organisms (i.e., bacteria, plants, animals and finally, humans), this text presents comparative physiology with emphasis on humans. The differences among animals are presented in a way that further helps understand human physiology. 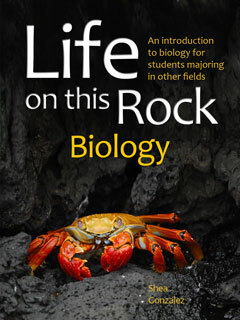 Unlike competing textbooks that offer diluted versions of biology written originally for science majors, Life on this Rock: Biology with Physiology is full-fledged biology designed to capture and nurture your students' interest and understanding by showing them that science and the scientific method is actually relevant to their careers and their lives outside a lab. While still actively helping them learn all the core concepts required of biology majors. 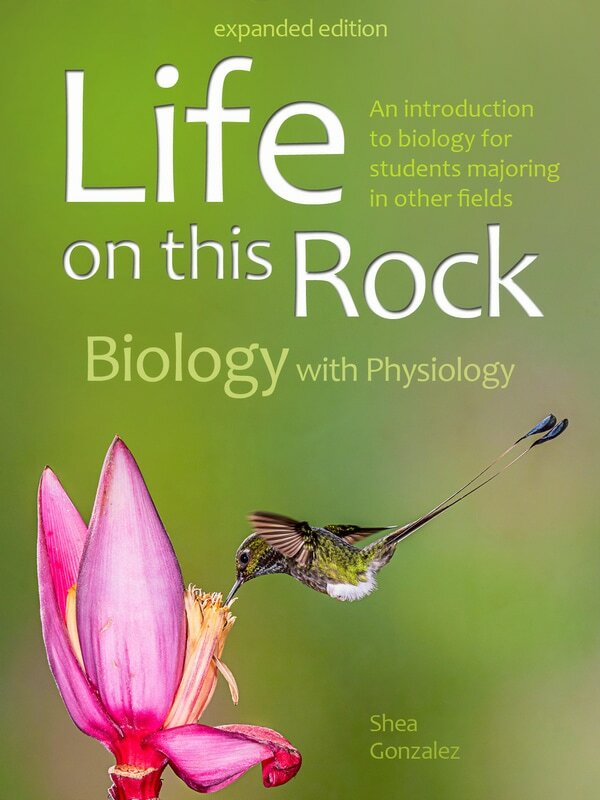 Life on this Rock: Biology with Physiology succeeds by taking students, in a narrative documentary style, through a step-by-step journey of discovery that accelerates learning and enables any student to fully grasp even complex biological topics. Students receive a solid foundation in science that they can draw from throughout their academic and professional careers, and a desirable base of understanding to advance from for those enticed to switch to a life sciences track. 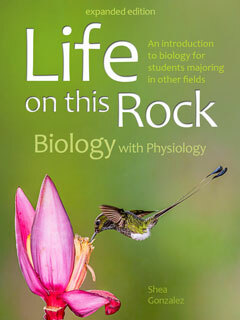 Use Life on This Rock: Biology with Physiology for a two semester or yearlong course. 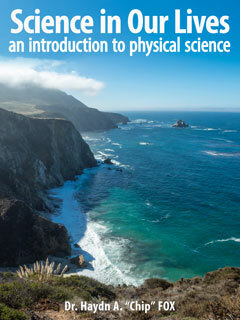 An introduction to physiology for students majoring in fields other than health science. 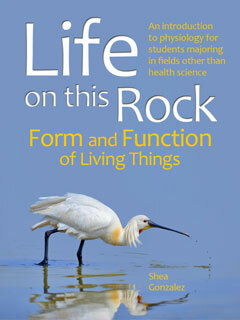 Expanded edition that includes both Biology and Form and Function of Living Things. 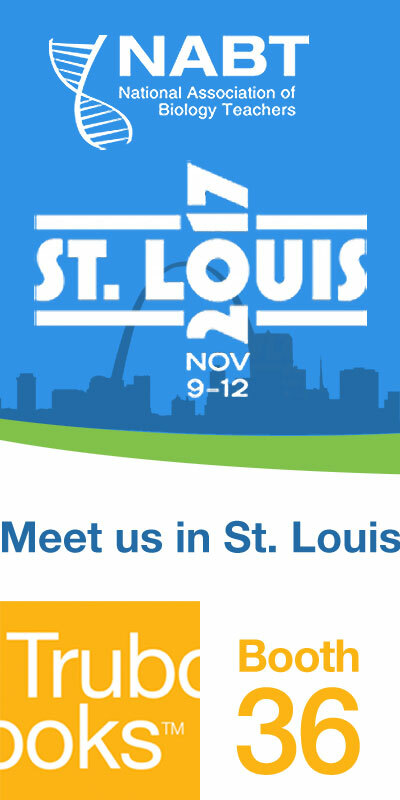 ​An active learning approach that aligns to NGSS Life Science for high school. The text is written in a narrative style, reminiscent of a documentary, which improves readability and comprehension for students majoring in other fields. 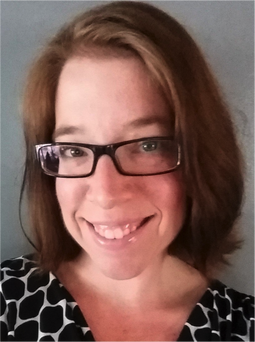 Not only does approach better engage students in with diverse interests and academic backgrounds, it also provides instructors new to teaching the course a ready-made “script” for class lectures. A complete course, ready for immediate use, but customizable as desired with over 750 Power Point lecture slides featuring all text figures as a downloadable supplement and over 500 illustrations and real-world examples. Instructors can easily customize the textbook and course, re-arranging the learning sequence, adding their own content or removing unneeded items, and even mixing/matching with content from other Trubook textbooks. Want Life? Just Add Water! Life on this Rock begins by explaining how the “Scientific Method” is not just an academic exercise confined to a laboratory, but rather a universal approach that can be applied to various aspects of life, such as critiquing a business plan, analyzing a contract, or validating the “facts” being shouted through a microphone. The introductory chapter continues by removing the mystery of how science is conducted and reported. 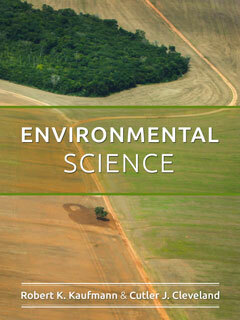 Ecology is presented in a manner that demonstrates how caring for the environment is necessary for our own survival. Organ systems are presented in the most interesting order possible (e.g., nervous, circulatory and respiratory systems before muscular, skeletal and digestive systems). 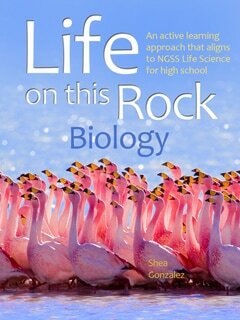 Each chapter concludes with a section entitled “What goes wrong,” that includes the problems with organ systems that students will hear about, or will face in their own lifetime. Along the way, Life on this Rock shows how scientists who made major key discoveries achieved success by “thinking outside the box” and bringing together knowledge from fields other than science, highlighting the importance of a broad base in one’s education. Life on this Rock was crafted from the author’s >20 years of teaching Biology to university students of all majors and all levels, with the recognition that they are the scholars, and the voters, of our future. His unique ability to present complex science in a manner accessible to students majoring in all fields resulted in a >4-fold increase in enrollment in Life Science classes by at his University, and adoption of Life on this Rock by multiple other institutions.